Start the Conversation: What Are Your Ideas For Addressing Homelessness? 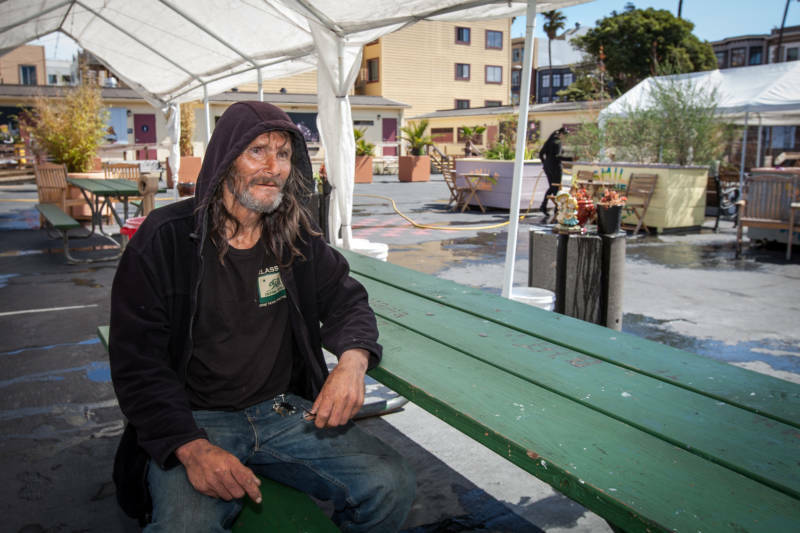 This week KQED is sharing stories of homelessness, and efforts to help ease the problem. What ideas do YOU have for addressing homelessness and the housing availability crisis in the Bay Area? Share your ideas and stories with us by clicking on the Comments button below.